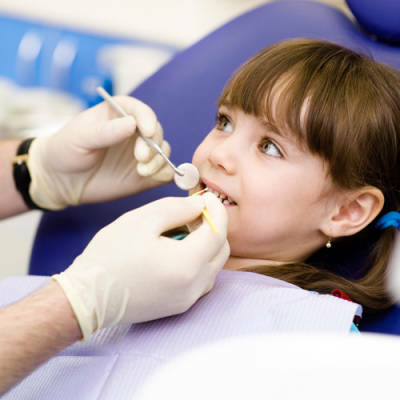 At Wade Abbott Dentistry & Associates our approach is to serve your needs. We listen intently to our patient’s concerns, and find the right solutions for each individual. Providing a warm, welcoming environment and superior experience are our chief goals. 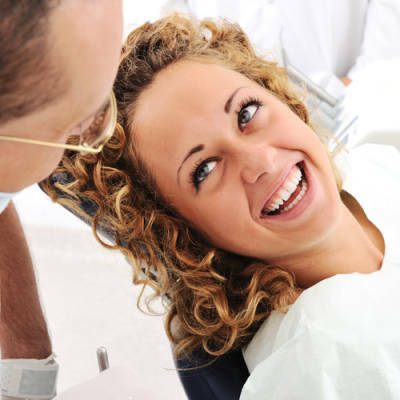 At Wade Abbott Dentistry & Associates, we are committed to providing you with the best possible treatment. We have created a very modern health care facility with a focus on technology and superior customer service. 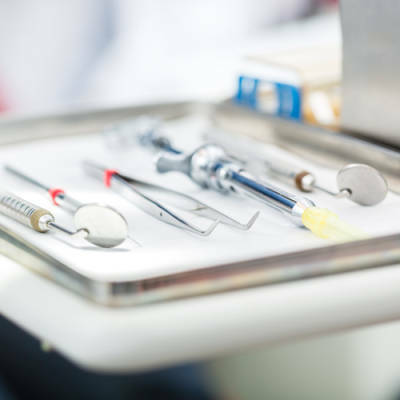 We go above and beyond standard dental care, offering you the education and advice you need to make the right decisions regarding treatment. This personalized attention, along with our warm and relaxed setting, guarantees that you will feel comfortable with each member of our staff during your visit.